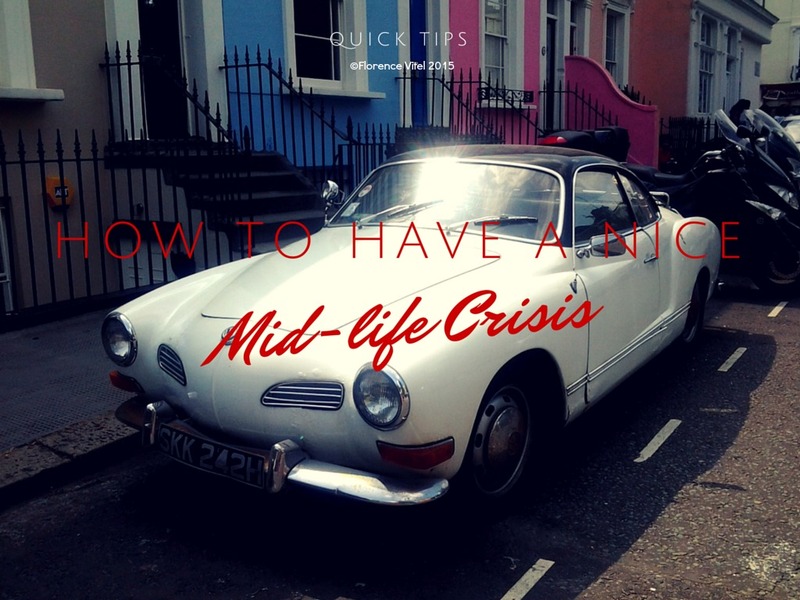 I’m in my early fifties and I feel ready to have a midlife crisis! Lol! J’ai fait toujours “la bonne femme” pendant tout ma vie et maintenant j’ai l’envie d’aller un peu folle… Pour moi! You got it right, dear! Hi Dawn you understood it correctly, it s about midlife crisis and the turmoil attached to it. Thanks for the comment!